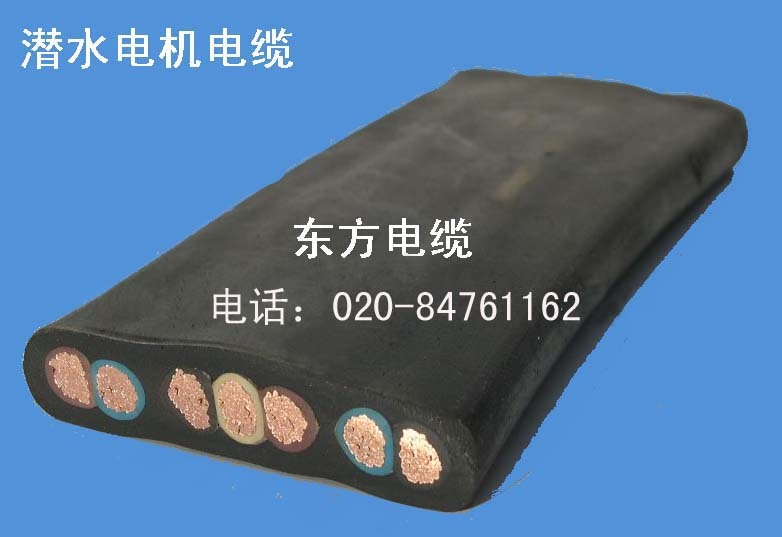 Product uses: Guangzhou Eastern Wire and cable company limited market. Cold wire. Cable. Is a professional development, high-quality, safe, the wires used in the alpine region specific environment,300 / 500V,450-750V. Cold cable is a kind of new material, new technology, high-tech cable products, can be used in mechanical work of the power supply and control circuit. Cable in cold climates still maintain good flexibility and bending. This product tested in alpine region of bulldozers, tractors, oil drilling machine, wind turbine and other machinery. Such as freezer, North (40degree C -70degree C) plastic is not easy to crack, maintain soft performance, the choice of imports of copper wire of high quality plastic, quality and safety. In the alpine climate still maintain a good flexibility and bending properties.